I was recently sent a super cute lucky dip bag full of kawaii goodies from Two Bad Bananas on Etsy. 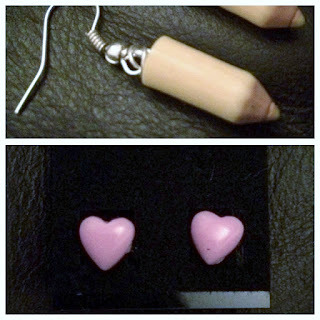 I thought you guys would love to see what I got as everything is so precious. Here is the contents of my lucky bag, which was packaged up beautifully by the way. I totally peeled off the Applejack sticker and reused it as soon as I saw it. 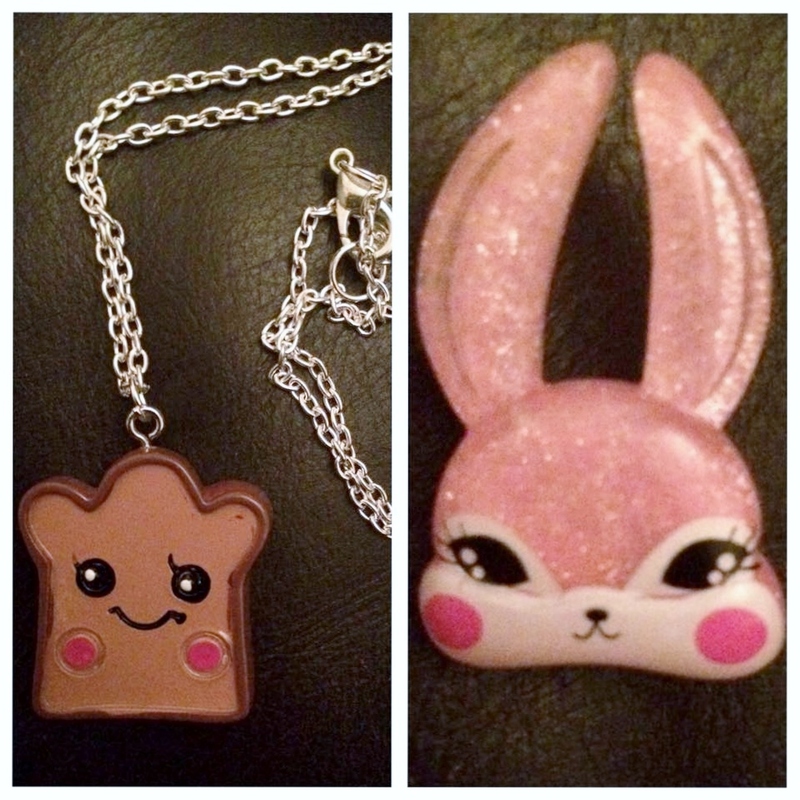 So I got a kawaii toast necklace, a little bunny brooch and two pairs of earrings. I love the heart studs and the crayons are absolutely adorable too. All these items are fab. At the moment, the Two Bad Bananas lucky dip bags are only available at fairs such as Hyper Japan but lots of the items contained in them are available on her Etsy Shop individually!